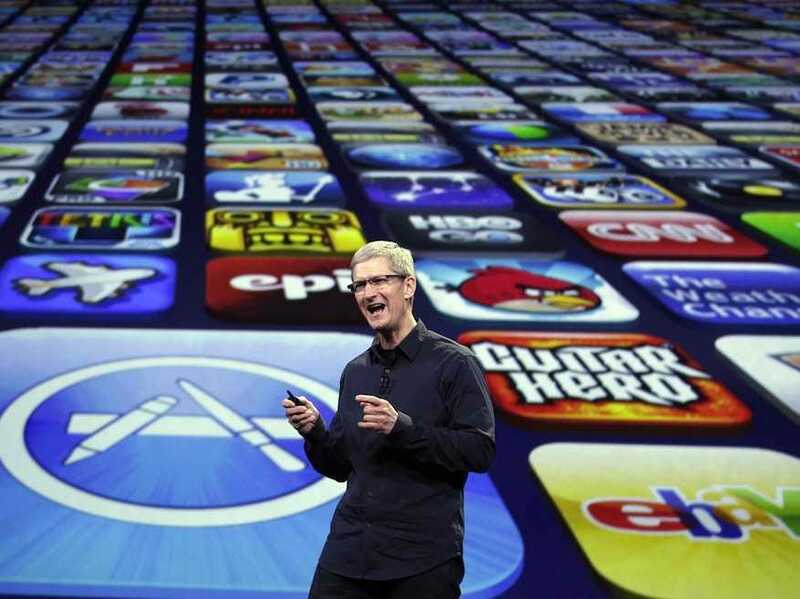 Apple is a company known for its secrecy. New products are developed in design head Jony Ive’s top-secret lab facility, which only a handful of Apple employees are able to gain entry to. When a prototype iPhone 4 was carelessly left in a bar by an Apple employee, the company quickly scrambled to retrieve it, fearful that journalists and competitors could use it to find out what goes on during the making of a new product. New Apple employees are given access to a suite of apps to help them communicate with each other, test devices, and deal with customers. 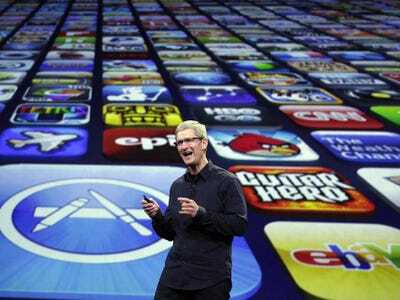 Thanks to hackers exploiting holes in the iPhone’s software, and test devices accidentally sent to customers by carriers, we’re able to sneak a peek behind Apple’s secrecy and discover what their secret apps look like. 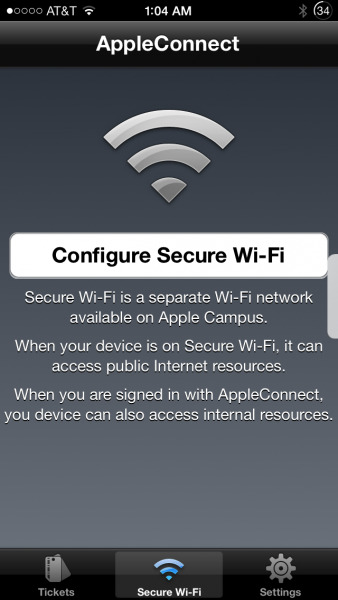 AppleConnect is the secure employee-only service that lets Apple employees sign into other apps and services. Interestingly, internal Apple apps often make use of the Android-style swipe pattern system — where you slide your finger through a shape — as well as a normal password. 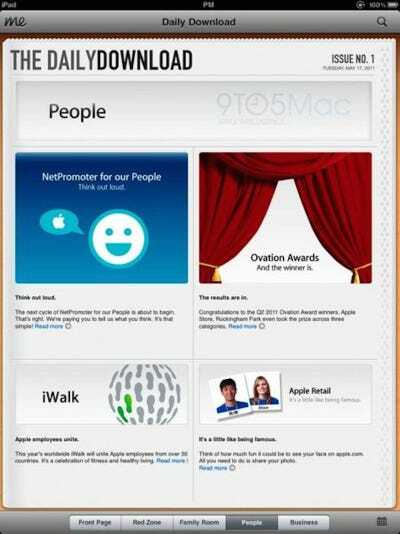 9to5Mac first discovered the Daily Download app in 2011. It’s an internal newspaper for employees that updates them on what’s going on in the company. 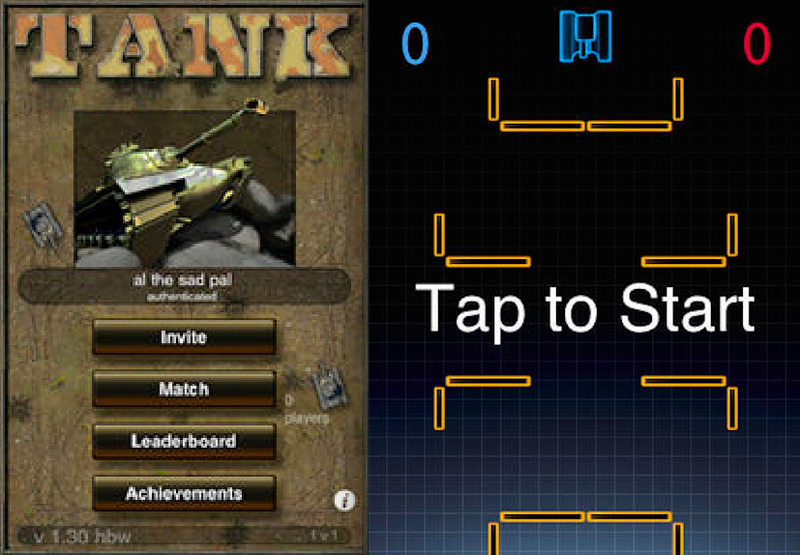 Tank is an example app built by Apple to demonstrate the capabilities of the Game Kit developer tool. 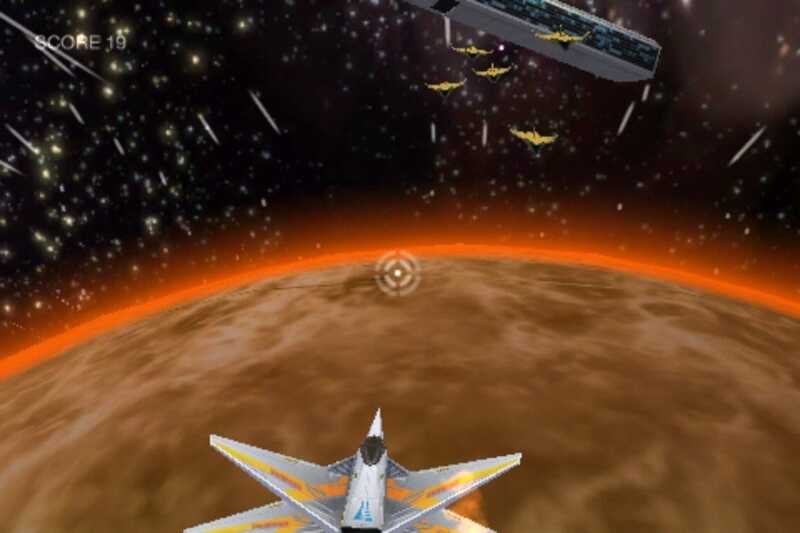 The sample app’s source code was uploaded to GitHub so that app developers can learn from Apple’s multiplayer-only internal game. What do you do if you want to test the inner settings of someone’s iPhone? 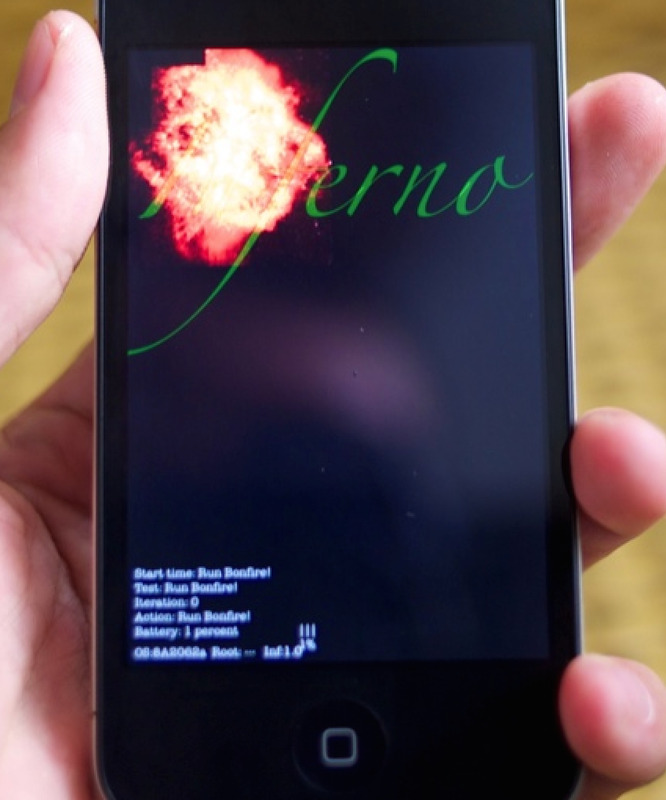 Well, if you’re an Apple employee, you download Inferno. It runs through a series of checks for the phone’s hardware and software, and handily knows to shut itself down if the device reaches critical temperature. An Apple “Genius” is the name given to an expert who works in an Apple Store and helps to repair customers’ iPhones. 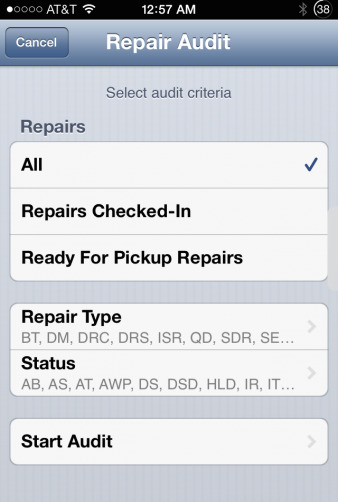 The MobileGenius app lets them check customer information and log tests performed on broken devices. 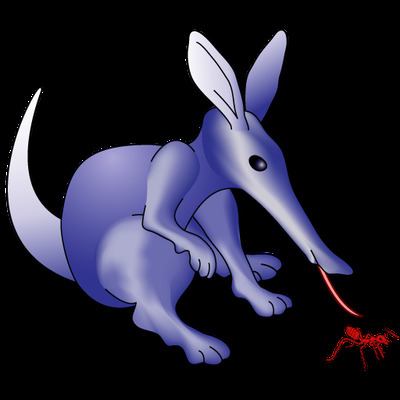 When an Apple employee finds a bug in iOS, they file it using MobileRadar, the company’s internal bug tracking system. 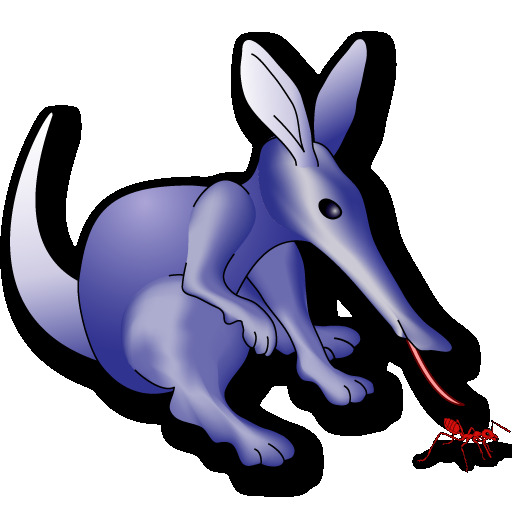 Amusingly, the app’s icon is an anteater, because, well, they eat bugs. 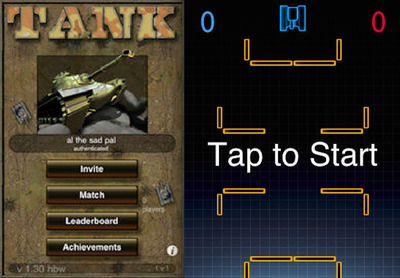 This is the app that’s used to test the various components and sensors found in iPhones, iPads and iPods. There are several Easter eggs hidden inside the app, which have been found after test devices were accidentally sent out to customers. For example, the icon for the serial number function is a box of Cheerios (cereal, get it?). The Operator app also includes clips of four songs by INXS: Need You Tonight, New Sensation, The Gift and What You Need. It looks like someone at Apple is an INXS fan. 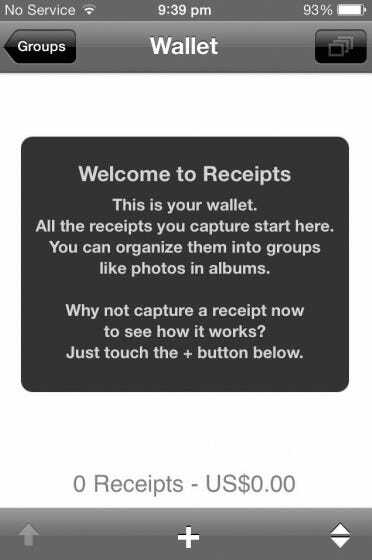 If an Apple employee goes for lunch with a business partner, they snap a photo of the receipt on their iPhone and enter it into the Receipts app, a custom-made expenses solution that automatically calculates employees’ business expenses. 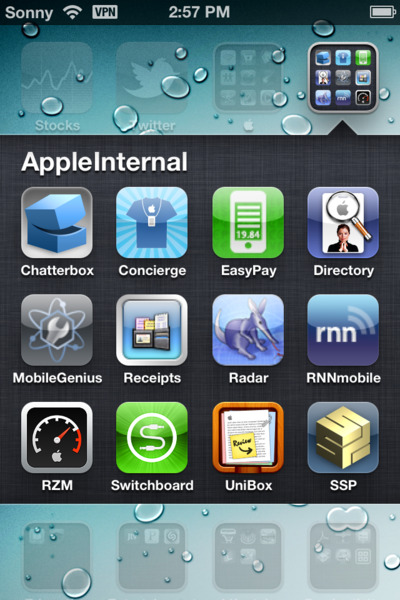 RZM is an app used by Apple Store managers to compare their performance with other retail locations and previous years. There aren’t any screenshot of this app circulating in public, likely because the app displays internal sales information. This is the employee-only App Store that Apple employees use to download work apps and keep them updated. 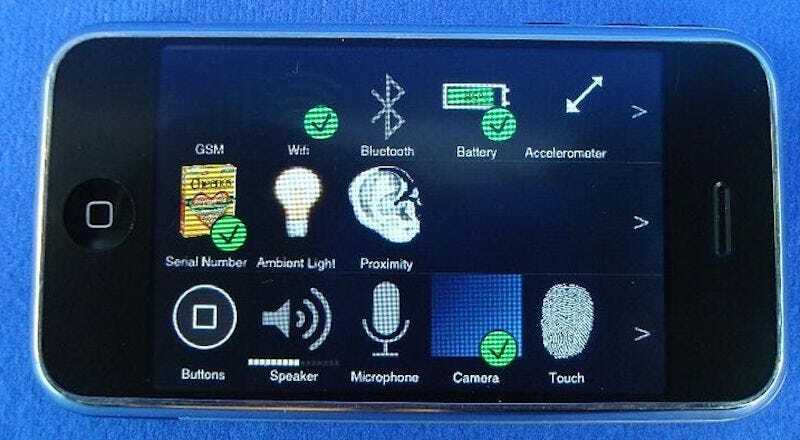 Like other internal apps, it uses Android-style gestures for additional security. 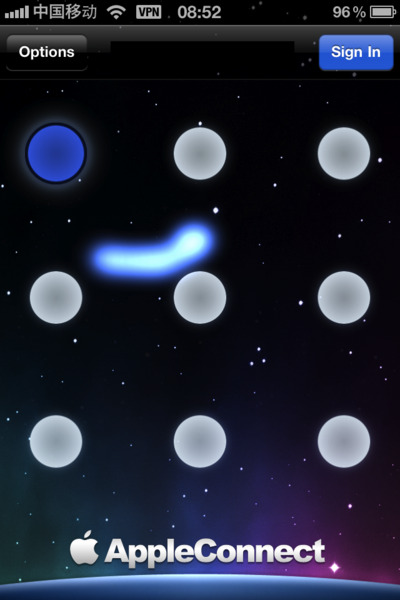 TouchFighter was an experimental game developed by Apple employees to test the iPhone accelerometer. Players guide the spaceship by tilting the phone to avoid space debris. We already know that Apple employees often work into the early hours of the morning replying to emails from managers. 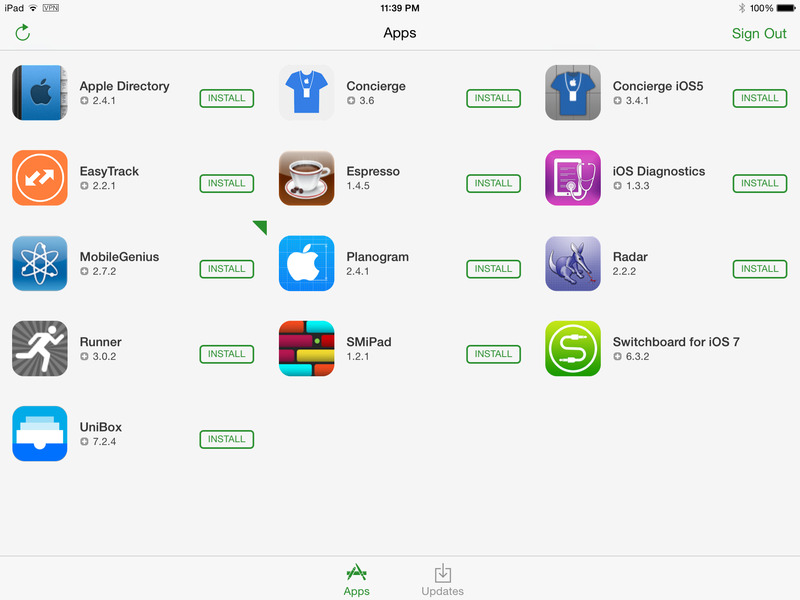 Well, UniBox is probably one of the apps they use. It sends notifications from Apple to employees’ phones, and also serves as a corporate voicemail client.